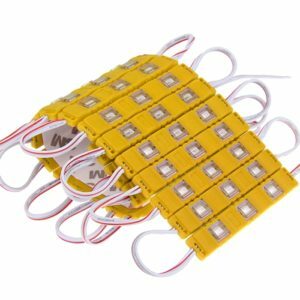 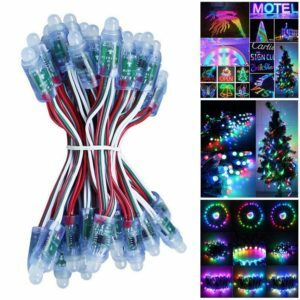 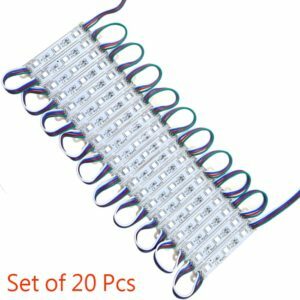 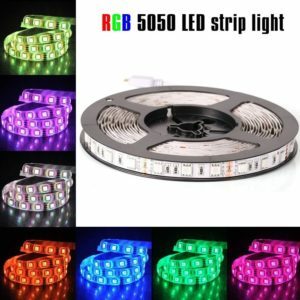 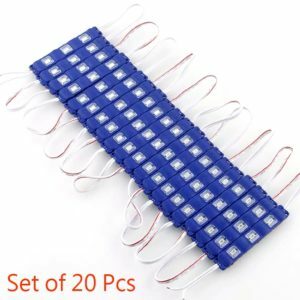 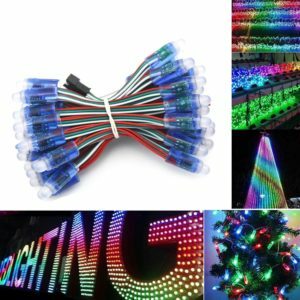 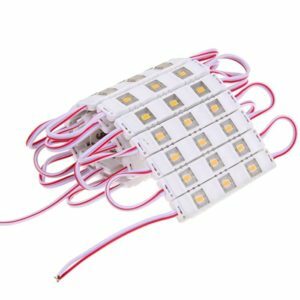 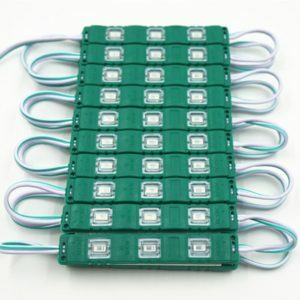 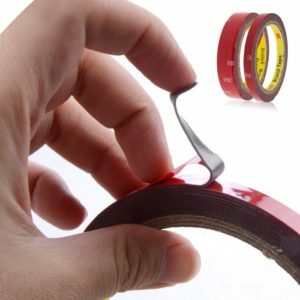 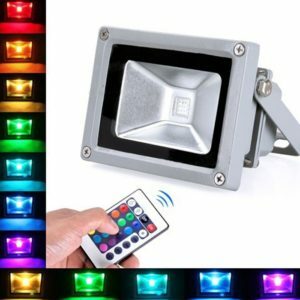 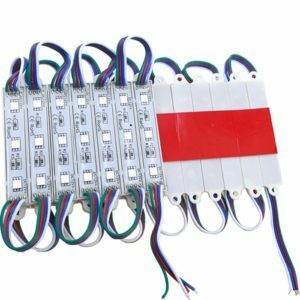 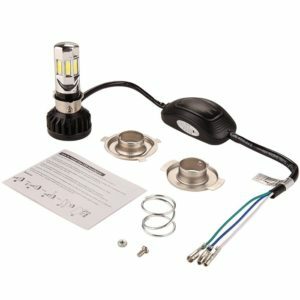 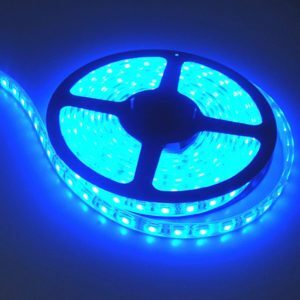 Cool White 5M 12V SMD 3528 LED Flexible Strip Light 60LED/M DIY Car, Auto, Home, Hotel, Marketplace, Garden, Landscape, Industry, Factory, Diwali & Christmas lighting. 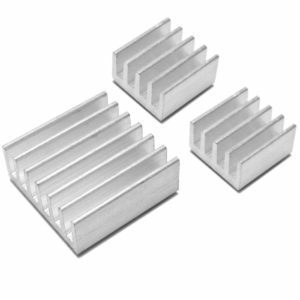 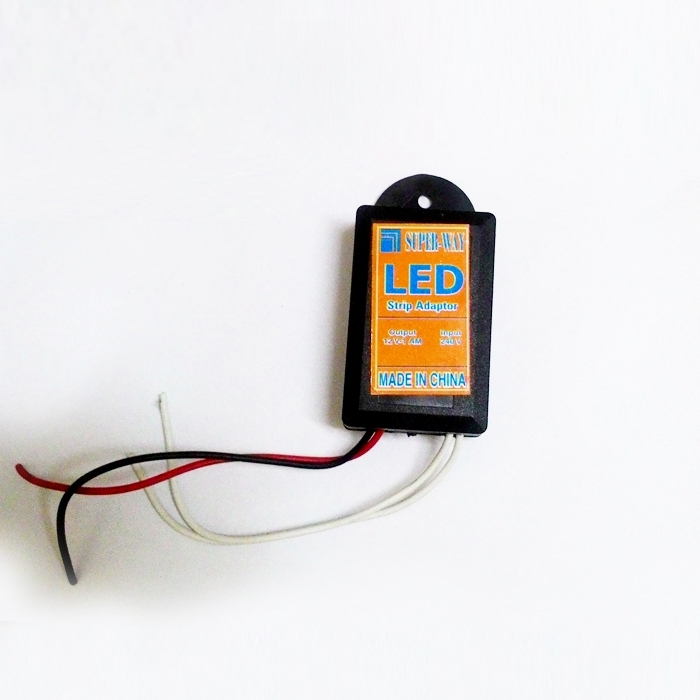 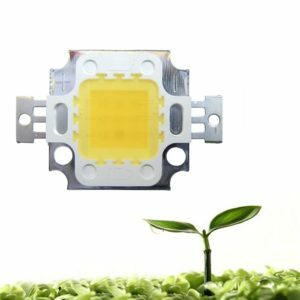 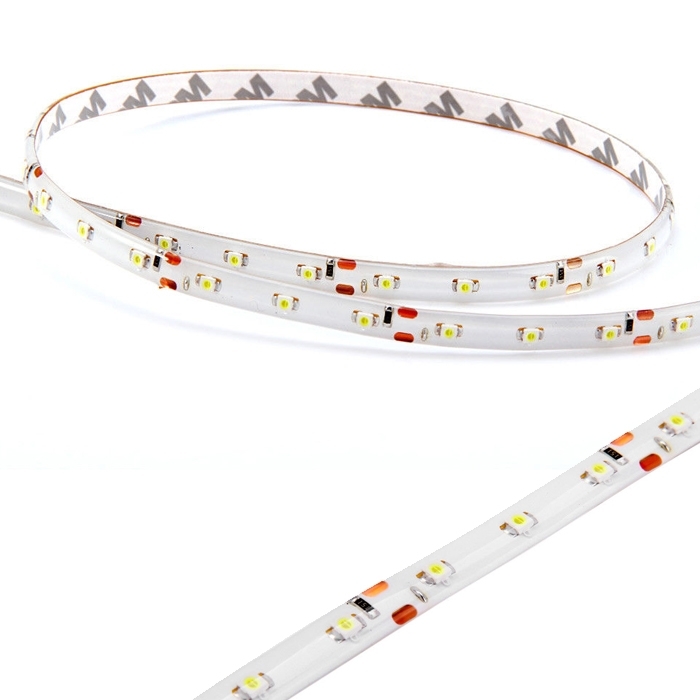 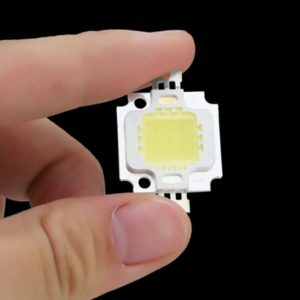 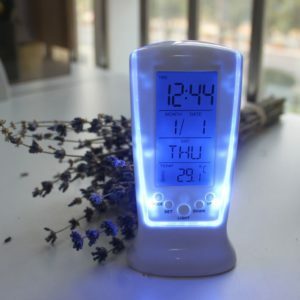 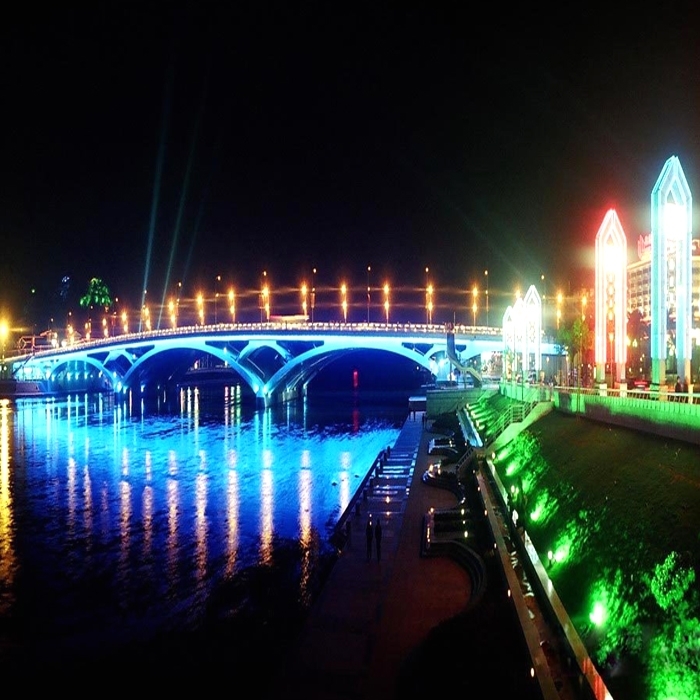 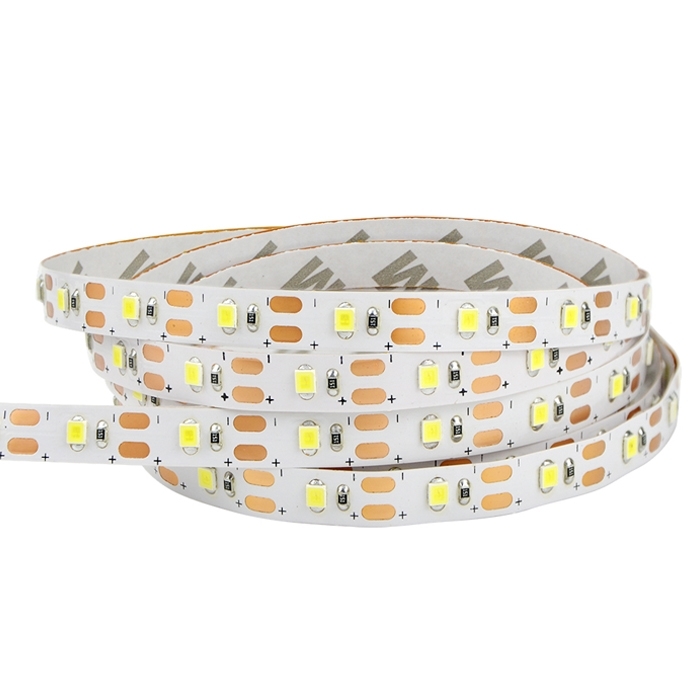 Super Bright Cool White SMD 3528 LED Strip, High Intensity and Reliability. 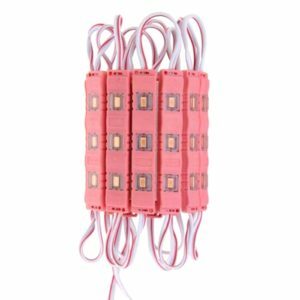 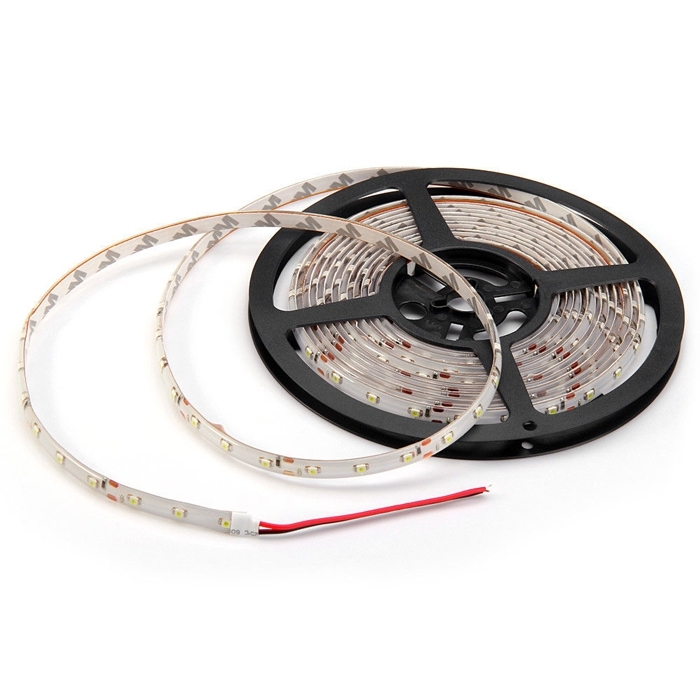 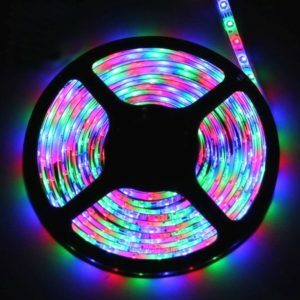 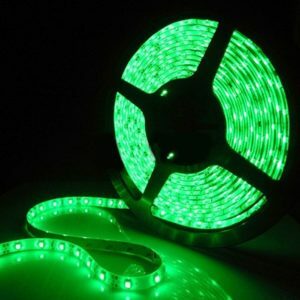 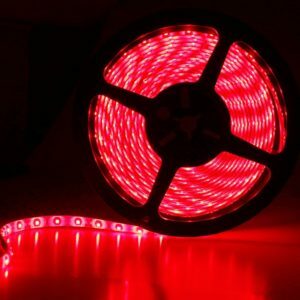 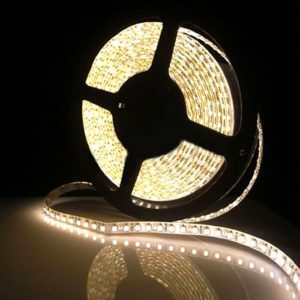 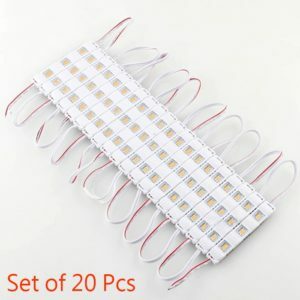 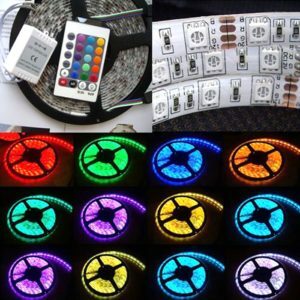 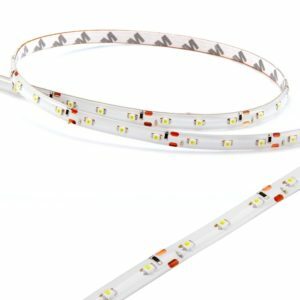 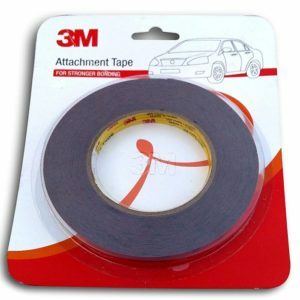 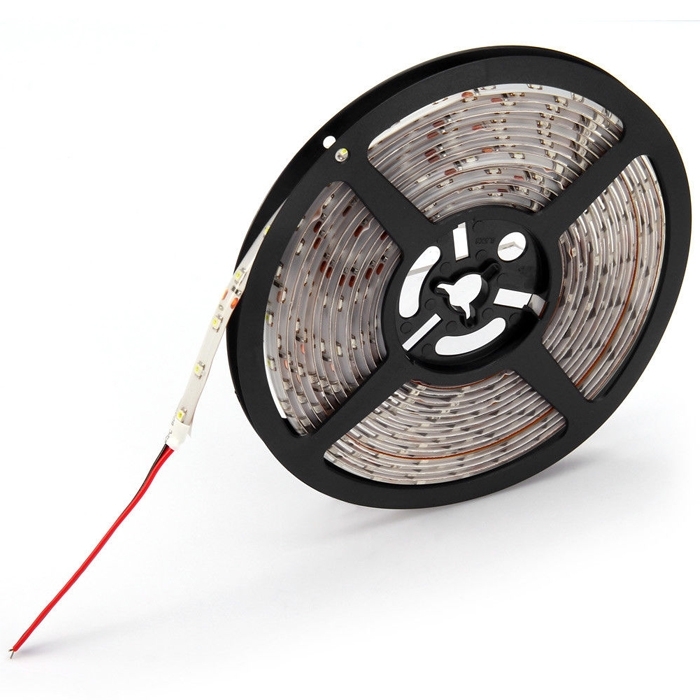 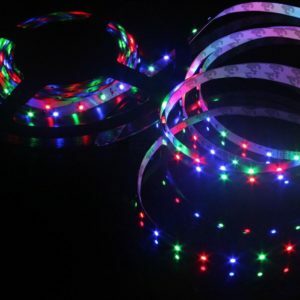 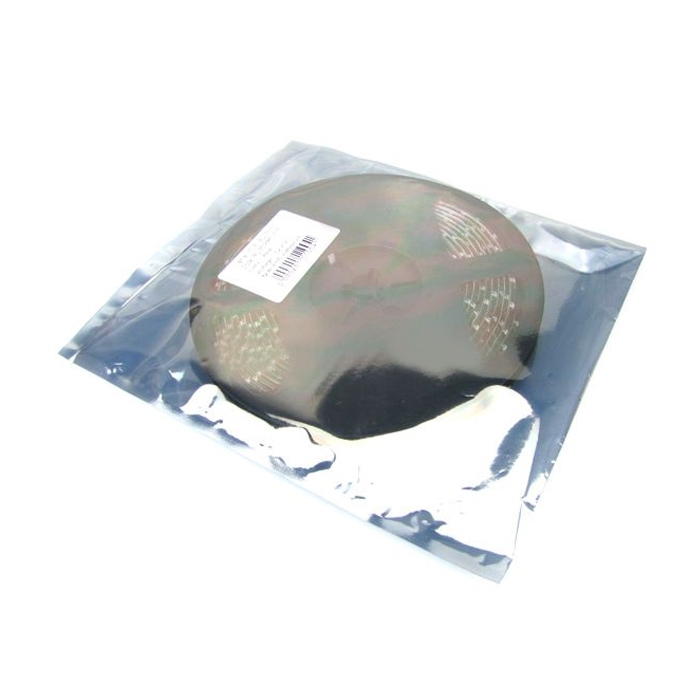 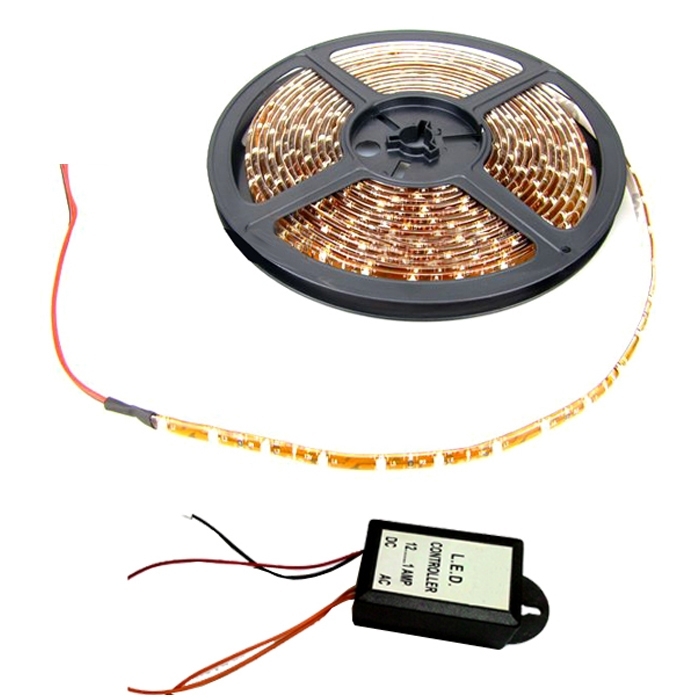 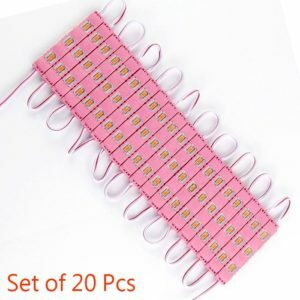 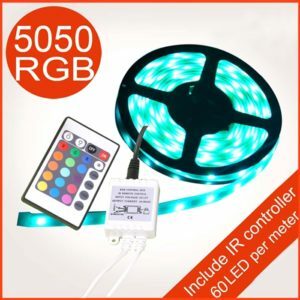 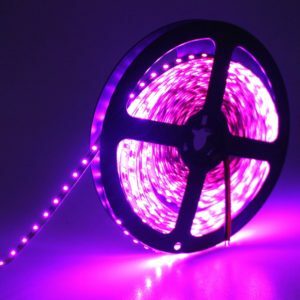 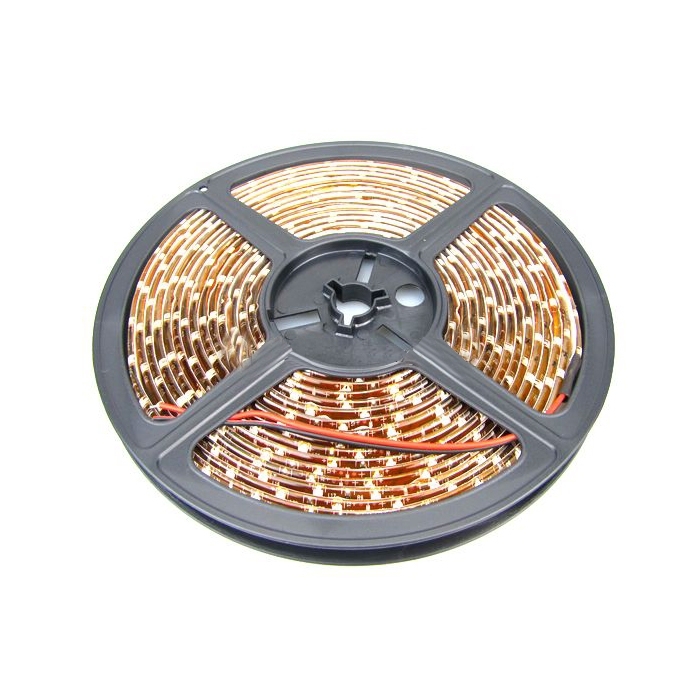 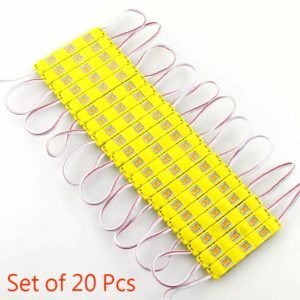 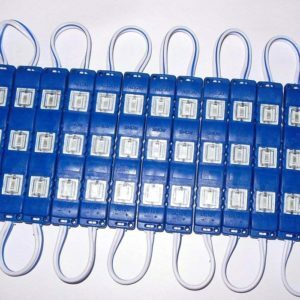 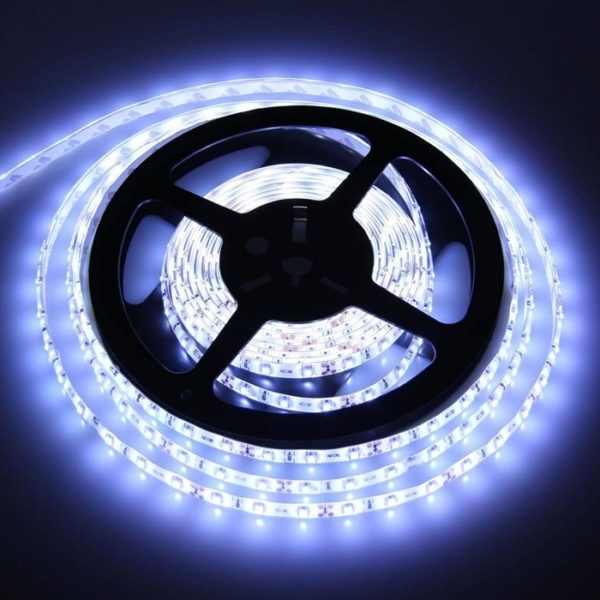 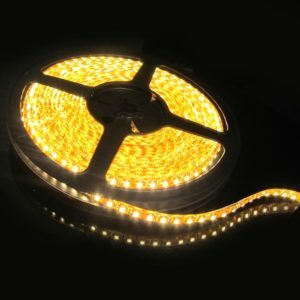 1 x Cool White 5 Meter SMD 3528 LED Strip Roll (Quantity As Per Your Order).